Scouts and Adults will need to meet certain physical and age requirements to participate. Scouts and Scouters that do not meet those criteria should not register. 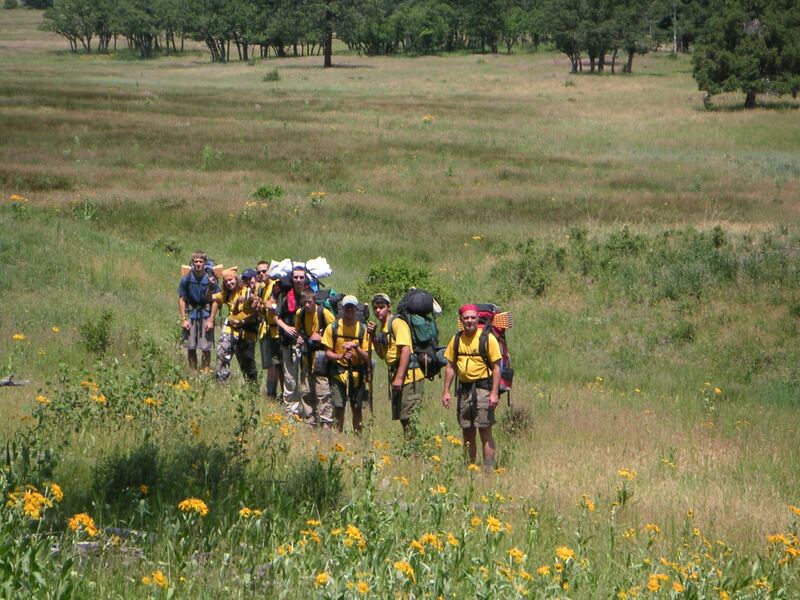 Philmont participants must be at least 14 by September 1 of the year they attend, or have completed the eighth grade and be at least 13 years of age prior to participation. To avoid disappointment, please do not request or expect exceptions! 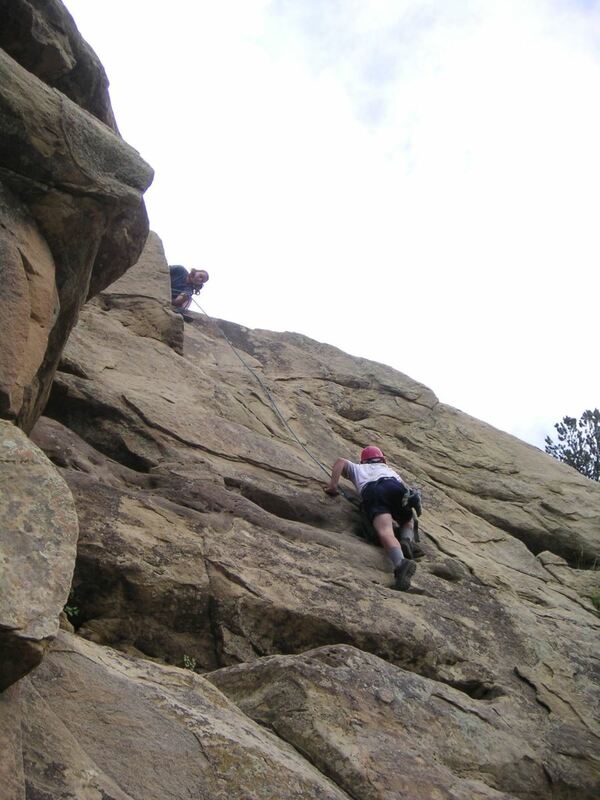 Requirements for Philmont participation cannot be relaxed. Please visit the Philmont website for detailed criteria that all participants MUST meet in order to attend Philmont. Del-Mar-Va Council has secured 3 crews, each consisting of 7-12 participants from June 21-July 3, 2018. These dates do not include 2 travel days to Cimarron to help the crews acclimatize to the altitude change. The crews must each have a majority of youth participants and require a minimum of 2 adult leaders that meet BSA standards as stated in the Guide to Safe Scouting. The spaces are available on a First Come, First Served basis. $200 of the fee is non-refundable. Because substantial payments will be made by the council well in advance of the departure date, there are NO refunds of any amount you have paid (even if paid ahead of the payment schedule) unless the entire contingent is full and your vacated spot is filled by another youth participant. Vacated spots will be filled in the order in which they become vacant. A waiting list will be established by Council and alternates will be taken in order from that list. If you "find" a replacement, that scout will be placed on the waiting list in the order received. Refunds will not be paid until the completion of the trip.